A controversial whale shark capture and captivity project on Kenya’s famous Diani beach is pitting the proponent against a diverse range of scientists, conservationists and government agencies responsible for conservation, with the government’s National Environment Management Authority (NEMA) caught in the middle. At stake – should the largest fish in the sea, that ranges 1000s of kilometers in yearly migrations be caught and caged for tourists to view them? We all say NO. See this page for articles published in Swara, East Africa’s foremost conservation magazine, on the pros and cons of this project. As of August 2015 it is unclear what the status of this project is. Once it is clear, updates will be posted here. In a letter dated 16 July 2013, Kenya’s National Environment Management Authority REJECTED outright to give an Environmental License to the project. Download the letter here. For a view on rejection of captivity proposals for engangered marine species, this one of Beluga Whales in the USA, see this link. The reasons given focus on the lack of information about impacts on the populations from which the individuals are taken, and the likelihood of capture/mortality affecting more than the number proposed. CORDIO strongly opposes this project on many grounds, summarized in many of the links below. News and letters in Travel Africa magazine (Issues 62 & 63) – download the letter. Similar snorkelling enclosures for whale sharks to those proposed at Waa currently being operated at Fenjiezhoou Island, (Hainan, China). 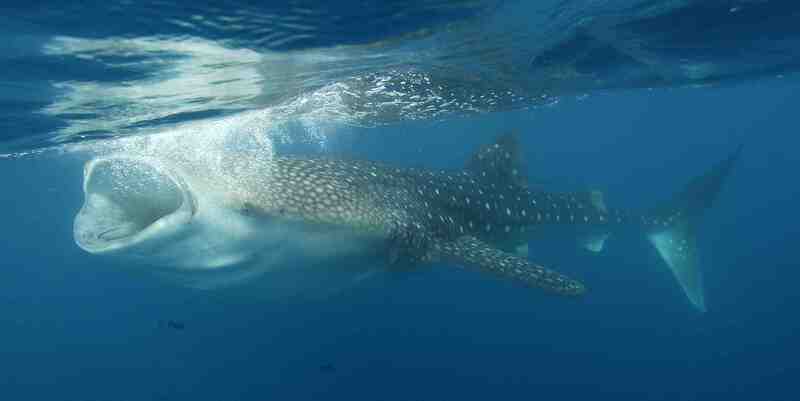 The latest and biggest mega-aquarium in the world, the luxurious Resorts World Sentosa SEA Aquarium, in Singapore, decides NOT to hold whale sharks, because even they believe they should not do what Okinawa and Atlanta aquaria are doing, yet they clearly have massive resources. Environmental Impact Assessment Public Hearing, held at Waa Secondary school, 24 May 2013. Joint letter to NEMA by the following: Africa Network for Animal Welfare, Born Free Kenya, CORDIO, Diving Operators Association of Kenya, Local Ocean Trust, George’s Legacy Fund, South Coast Residents Association. Kenya’s Environmental Management and Coordination Act (1999) provides for a public process for identifying potential negative and positive social and environmental impacts for a project, on the basis of which the National Environment Management Authority makes a decision to reject a project, or allow it with a number of stipulations that must be met by the project. Documents on these two formal stages are presented below, and then a compendium of articles and commentaries. At the public hearing on May 24, it emerged that the German television company ZDF is making a documentary on the project or its proponent, but details of the documentary are not clear. While not as well developed, research has been done on populations in Djibouti and Tanzania, with growing interest in tourism viewing as well. 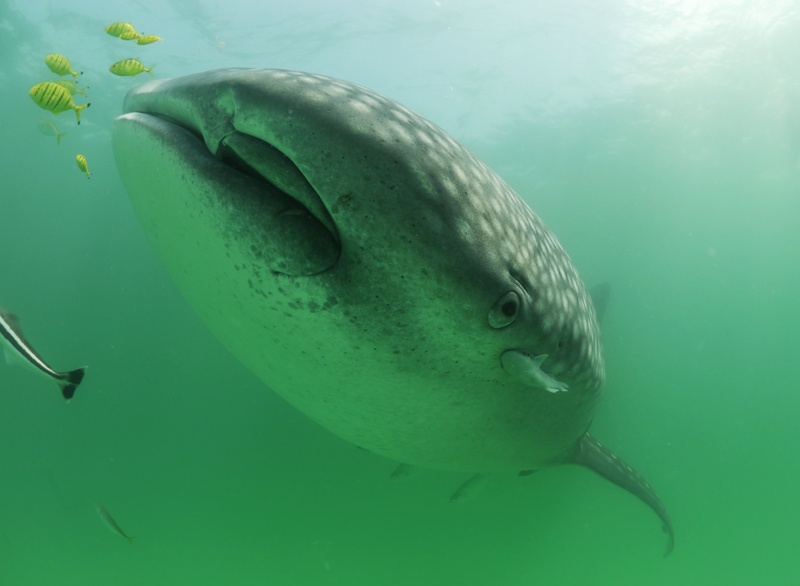 The EAWST has done a good job of promoting the Kenya whale shark population and collaborting with credible researchers on tagging, though several reports of poor practices have emerged.